An Introduction to Narratology is an accessible, practical guide to narratological theory and terminology and its application to literature. a glossary of useful narrative terms, and suggestions for further reading. 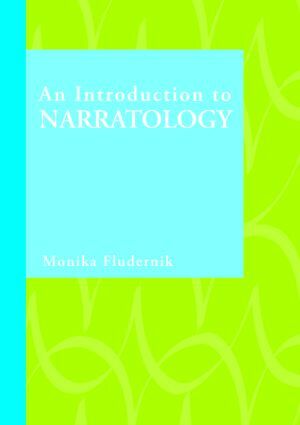 This textbook offers a comprehensive overview of the key aspects of narratology by a leading practitioner in the field. It demystifies the subject in a way that is accessible to beginners, but also reflects recent theoretical developments and narratology’s increasing popularity as a critical tool.